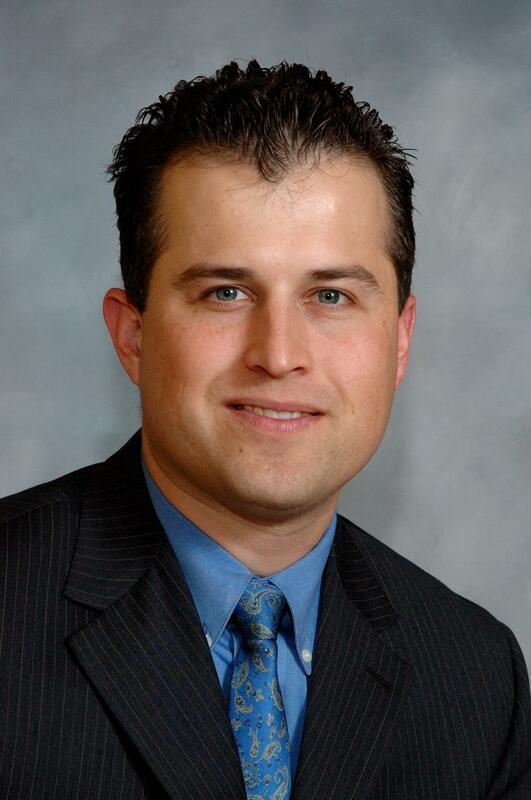 Luis Batiz is a sole practitioner lawyer qualified to practice law in Canada and Mexico. Graduated from the Universidad Iberoamericana Plantel Laguna (Mexico). Only lawyer in British Columbia recognized as a Consultant Lawyer with the Consulate General of Mexico in Vancouver, Canada. Our Mission is to provide strategic and cost-effective legal solutions to our clients' needs. Copyright 2011 Batiz + Company. All rights reserved.